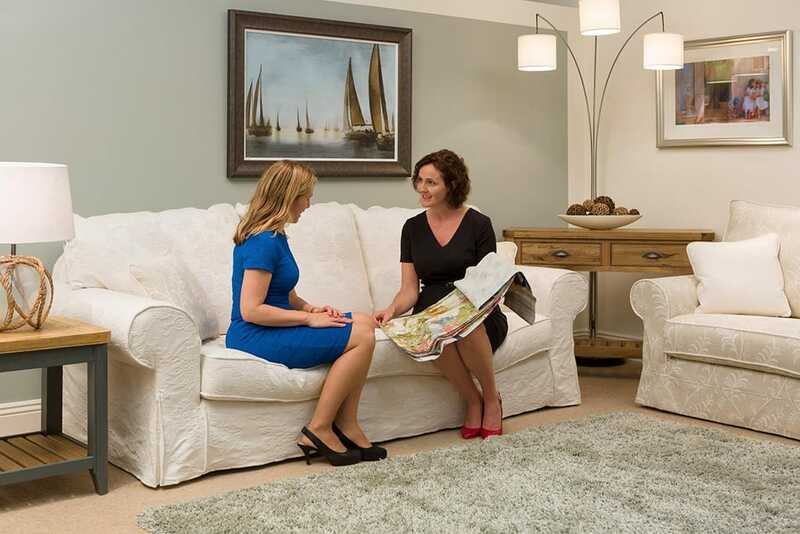 Our stunning furniture showroom showcases the latest in quality furniture for your home. 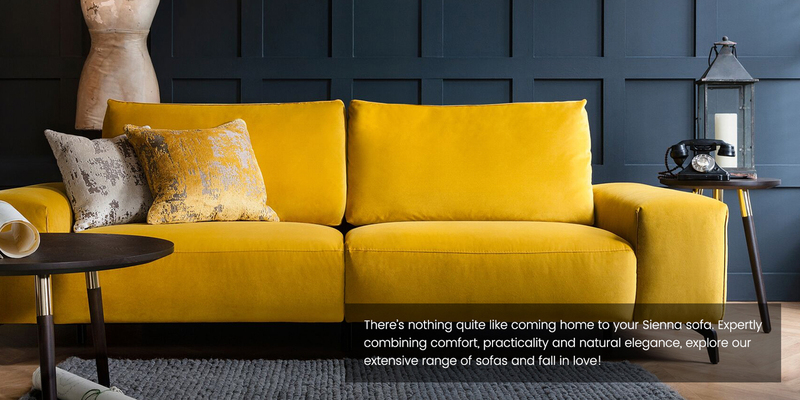 From luxurious dining furniture through to stylish sofas and heavenly beds, we are positive we have something to suit your needs and budget. We have built a reputation as a reliable and trustworthy company that always put our customer first. 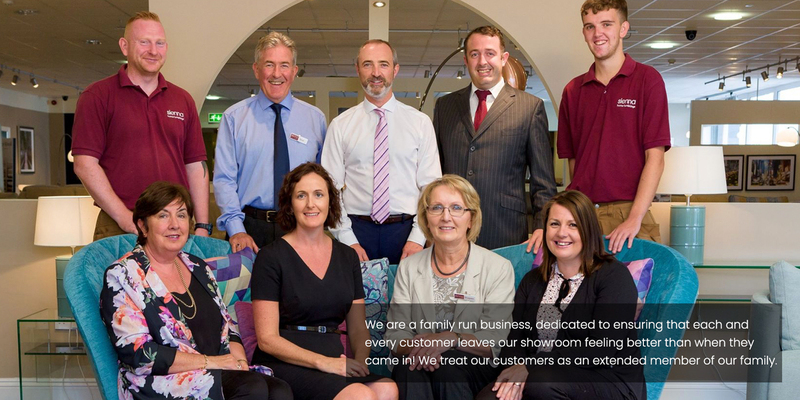 We look forward to welcoming you to our award winning furniture showroom based in Waterford City. All the best furniture brands from around the world in one place. We travel the world to bring our customers exclusive furniture brands and products that are of high quality and affordable. 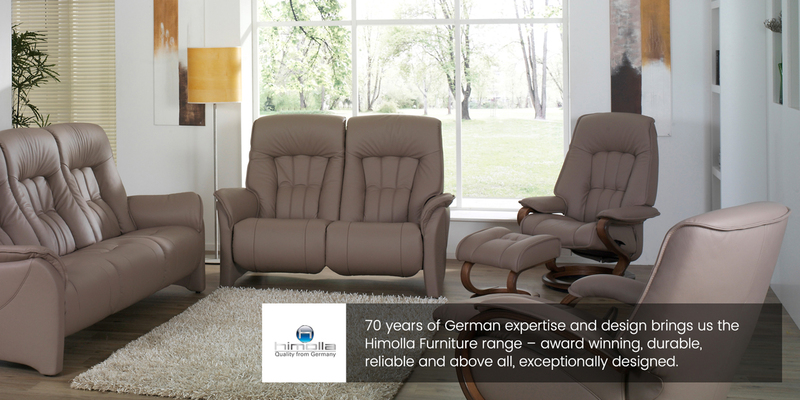 Some of our most loved brands are FAMA, Himolla, Parker Knoll, Collins and Hayes, Skovby and Harrison. We pride ourselves on creating unique pieces of furniture to suit your requirements. Almost all our furniture is made to order for each individual customer. We will help you to select the shape, size and finishes you require to create a bespoke piece of furniture that you will be proud to have in your home for many years to come. We Would like to offer you the chance to join our Miling List. 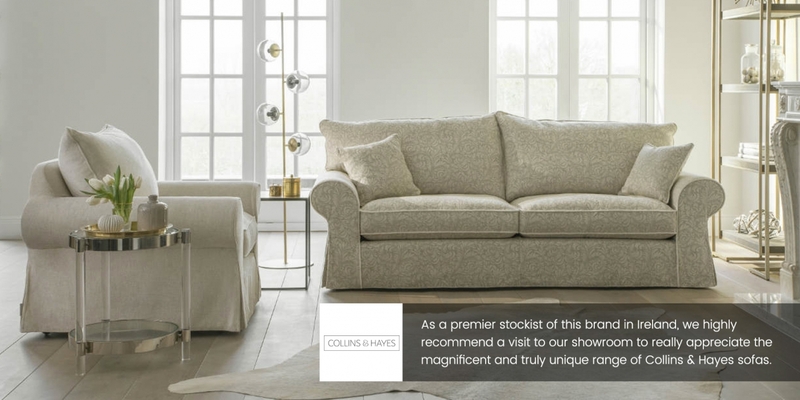 We will use this to update you on special offers, forthcoming promotions and new products at Sienna Home Furnishings - ensuring you receive the best value and the latest information on our latest lines. There will also be extra special promotions available only to our Mailing List customers providing you with even better value! Copyright 2017. Sienna Home Furnishings. All Rights Reserved.